It’s easy to understand how people can focus on the bandís complex time signatures and elaborate fretwork, but as their fans will tell you, there’s much more to TTNG. Everyone assumes we write in odd meters to be awkward and weird, muses Henry Tremain. Actually, we’re just writing the music we want to write, and it happens to come out like that. 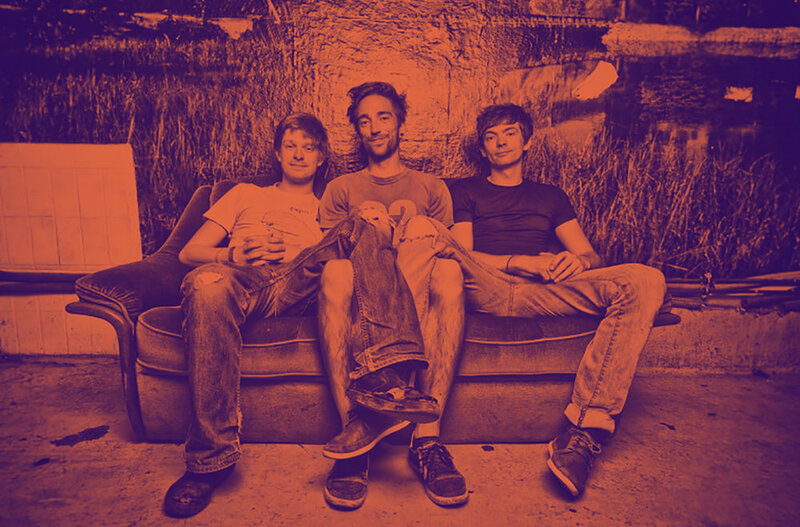 In this case, TTNG have created an album filled with solemn subject matter where, much like the disparity between the name and setting of Disappointment Island (a real and beautifully unspoiled locale in the Pacific Ocean), the lyrical themes stand in stark contrast to the exciting, propellant music the trio creates together.